The first physical, full-length Controlled Dissonance CD comes in the form of this limited edition collection. 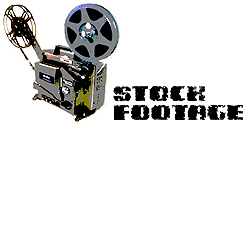 Stock Footage compiles, for the first time, a series of assorted dark ambient, soft noise and minimal tracks including live performances and studio experiments from 2005 and 2006. Each CD comes with an handmade insert created with vintage 9mm film.